Does the size of the laptop meet your needs? Does the laptop performance meet your expectations? 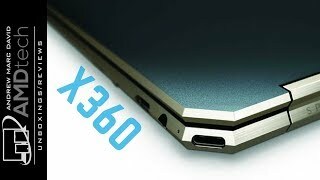 Would you recommend this laptop to others? 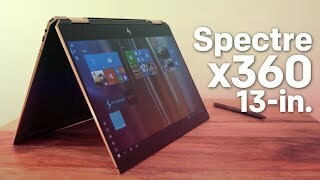 HP Spectre x360 13 hands-on: A sleek, affordable, and portable PC with LTE! http://youtube.com/watch?v=ETUjl7XUUNk Duration - 3:03. 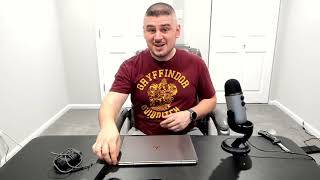 - HP Spectre x360 13 hands-on: A sleek, affordable, and portable PC with LTE!